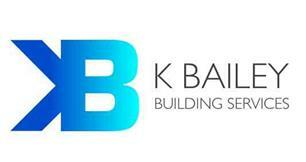 K Bailey Building Services - Bathrooms, Bedrooms, Builder, Kitchens based in Caterham, Surrey. Invoice history based on 102 reviews. We are a father and son team of General Builders, with many years experience in the building trade. We provide all aspects of building and maintenance services. to complete Extensions, Conversions and Garage conversions. We pride ourselves in providing a high quality standard of work and customer satisfaction. We offer Free estimates and quotations. We always work with great care and attention, in a polite and respectful manner, providing a professional finish. K Bailey Building Services can offer you the Complete Building Service, however big or small your project may be.